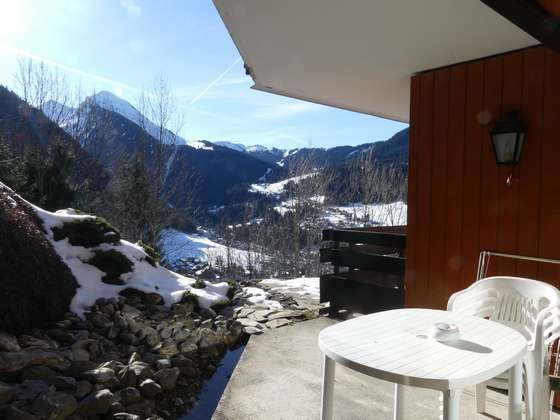 Attractive apartment offering a spacious living room with large windows and a sun terrace with beautiful views of the mountains and the village of Morzine. 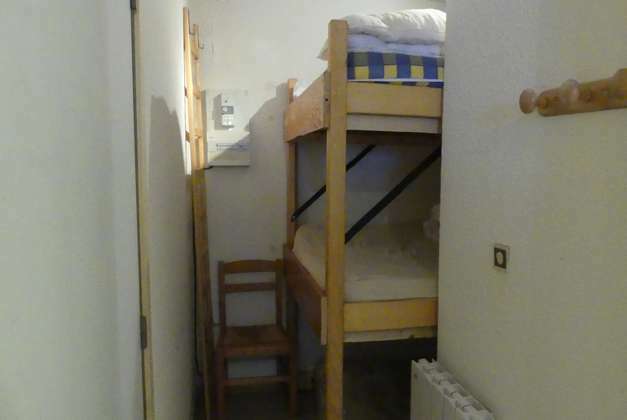 The apartment can of comfortably accommodate 6 people with its practical bunk bedroom and large living area that could accommodate 2 double beds or sofa beds. 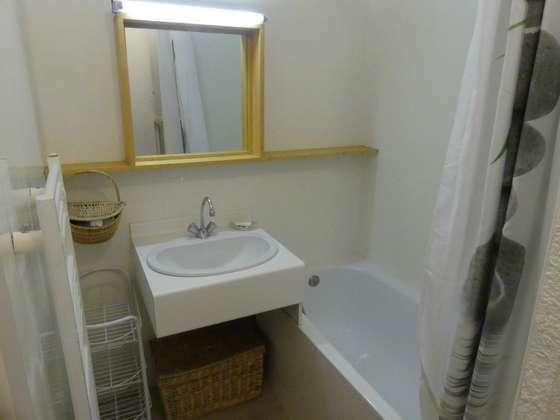 A decent kitchenette and a bathroom with bath and WC. 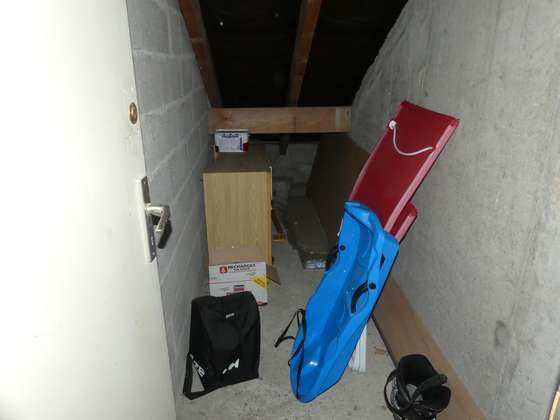 The apartment is sold with a ski locker and a spacious cave. Ideal for a first investment in primary or secondary residence. Just 2 minutes by car from the centre of Morzine.